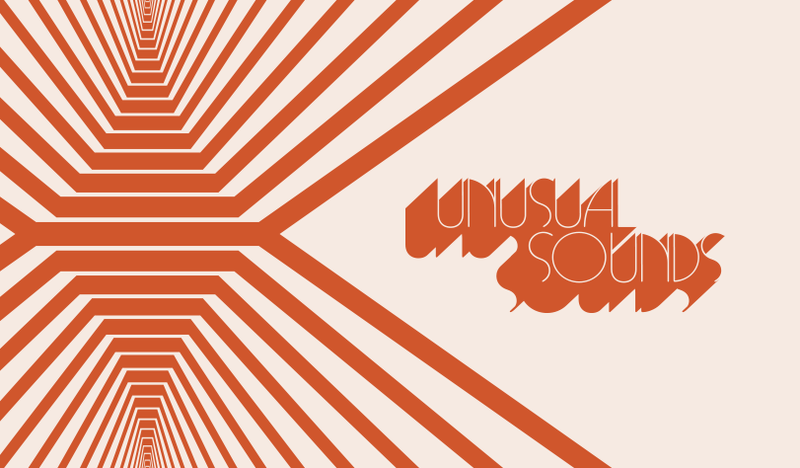 Unusual Sounds is deep dive into the mysterious world of library music; the extraordinary stock recordings that soundtracked the heyday of B movies, low-budget television, and scrappy genre filmmaking curated by David Hollander. These 20 tracks, encapsulate the niche and fascinating subculture of library music. Genres were spliced, conventions dispensed with, and oftentimes hybrid music of astonishing complexity was produced. Elements of rock, jazz, soul, even twentieth-century avant-garde composition were all utilized, and no stone was left unturned. As a result, some of the best library music defies all categorization, reflecting the individualistic quirks and artistry of the various musicians who made it. The perfect companion to the book Unusual Sounds: The Hidden History of Library Music, also curated by David Hollander. Out now on Anthology Editions.